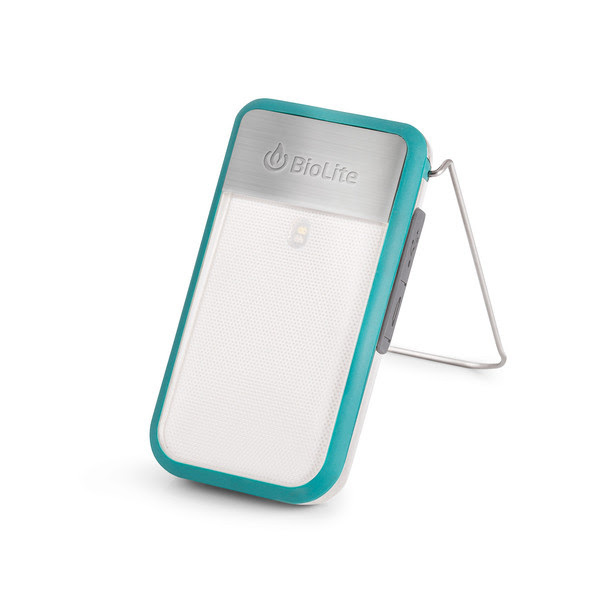 Leading the charge of BioLite's new releases is the ultra-slim PowerLight Mini, a credit card-sized rechargeable lantern and power bank that can follow its users wherever they go, from camping to bike commuting. The resulting 135-lumen light provides a compelling alternative to glare-prone headlamps and bulkier lanterns. It features four lighting modes: a white dimmable lantern, red night vision, strobe lighting, and a pointlight for maximum visibility.